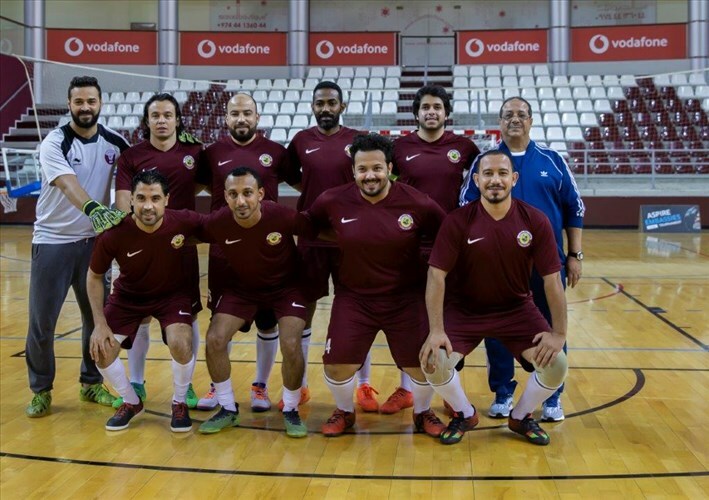 The Jordanian Embassy team made the perfect start to the tournament with a comprehensive 8-0 victory over the Indian Embassy in the opening match of group A. 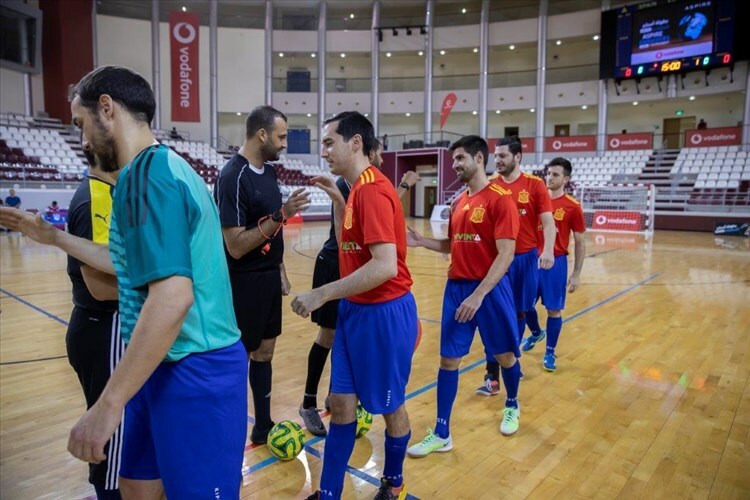 The same group saw a team representing the Embassy of Mali defeat a team representing Syrian embassy 5-2. 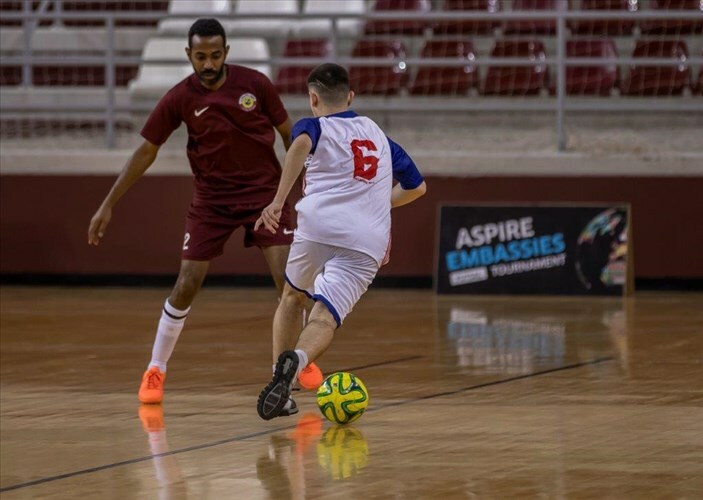 In Group B, a team from the Embassy of South Africa secured a 8-2 victory over a team from the Iraqi Embassy, while Bosnia lost to Eritrea 7-1. 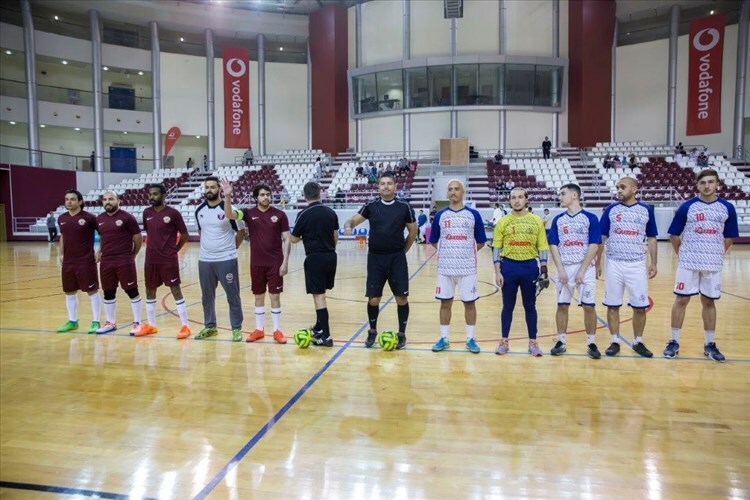 In Saturday's matches, the Spanish Embassy team defeated a team from the Japanese Embassy (9-0); a team from the Embassy of Oman lost to a team representing the Embassy of Azerbaijan (15-0); Portugal beat Djibouti (4-2); and the Ministry Of Foreign Affairs for The State Of Qatar defeated France (6-2). 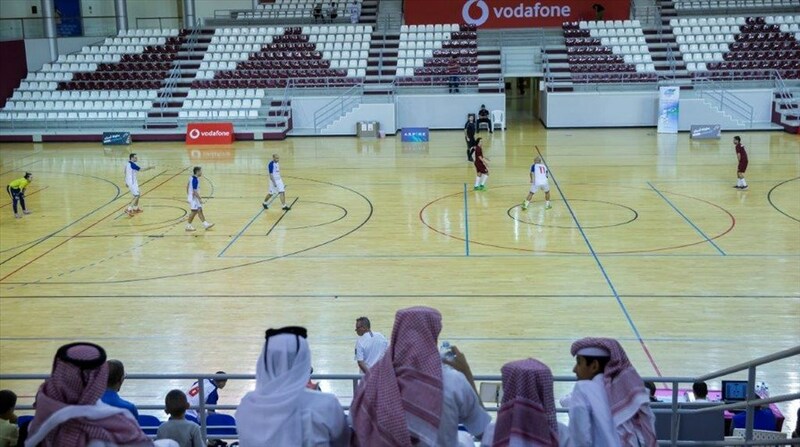 The tournament, which is sponsored by Vodafone Qatar, was developed on the back of the mini Aspire Ramadan Festival edition in 2015. 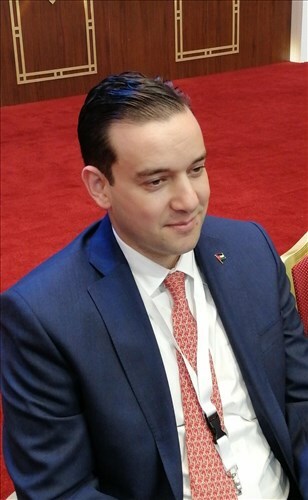 It presents an excellent opportunity for diplomats and representatives of the country’s embassies to interact with one another in an entirely different setting other than the office, and to make the most of a lively and competitive sporting atmosphere. 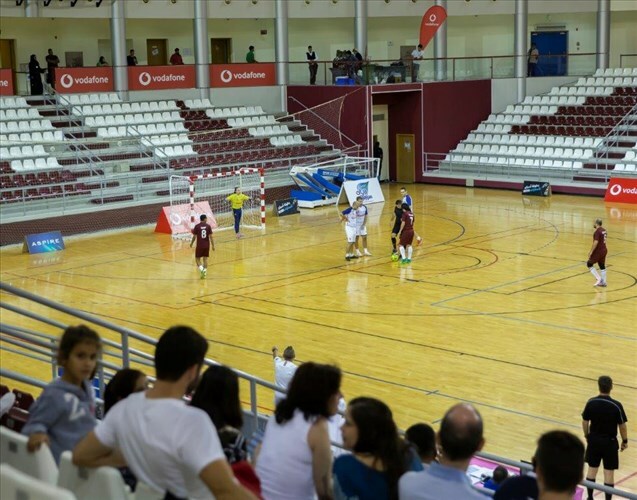 AZF cordially invites members of the public to attend matches and cheer for their team. Below are the timings for forthcoming matches.